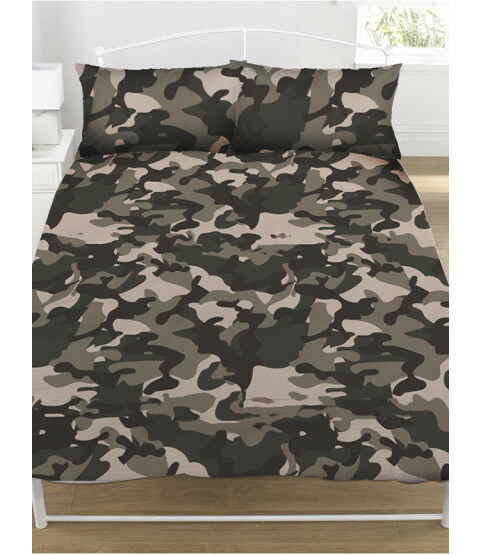 When it is time for lights out at the army base, this Camouflage duvet cover is the only bedding set budding army cadets will want to sleep in! 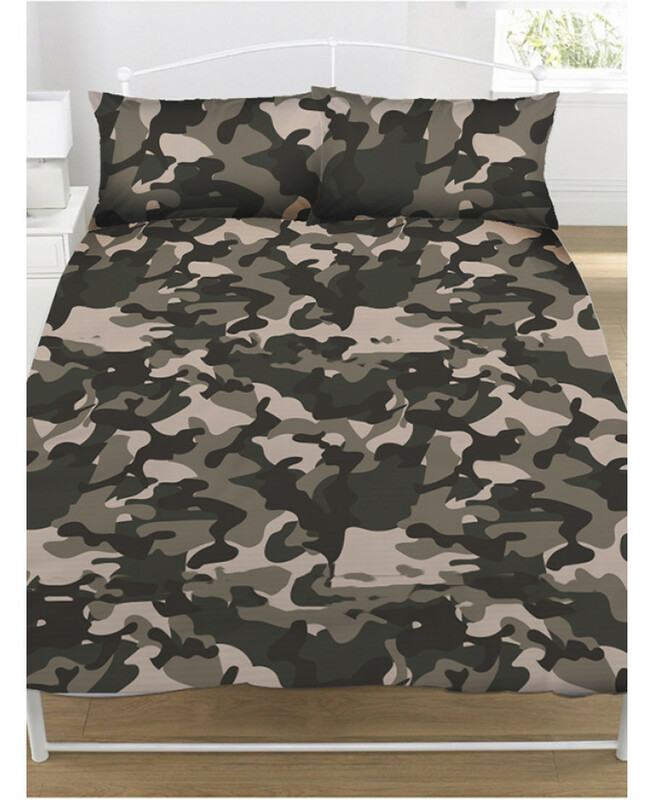 The design features a cool camouflage pattern in tones of grey and black. This bedding set is made from a polycotton blend and is suitable for machine washing and tumble drying on a low setting. Matching curtains are also available to complete the look.